Jim's Loire: Next time you light a cigarette remember Charly! At the annual French Wine Discoveries tasting in London I learn that it was lung cancer that had very sadly killed Charly Foucault at the end of 2015. I can't say I was surprised – it confirmed my suspicion that it was lung cancer that had killed smoker Charly. Millésime Bio starts in Montpellier on Monday. As usual a good number of the organic growers will cluster around the entrances and exits to the exhibition halls dragging on a quick cigarette. 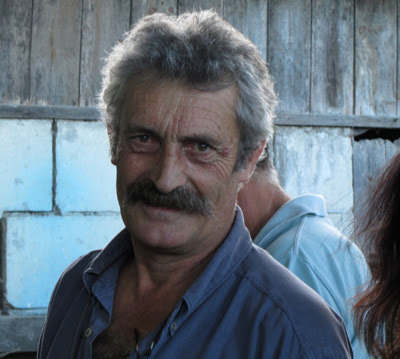 It is tragically sad, ironic and shockingly paradoxical that people like Charly Foucault and so many other organic growers, who rightly refuse to use to use toxic chemicals in their vineyard, risk killing themselves with the toxins from cigarettes. Next time you go to light up please remember Charly. Unfortunately my time at the French Wine Discoveries was decidedly limited this year as I had a lunch appointment to discuss fraud. 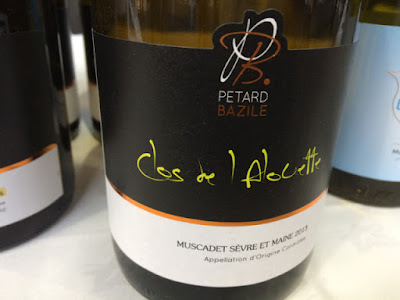 Here are a few wines I picked out – Muscadet was strongly represented at the tasting with the Cru Communaux especially impressive. 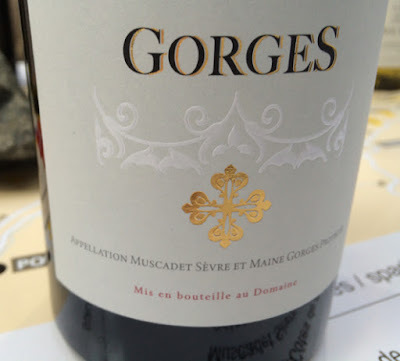 Véronique Günther Chereau showed two – a Gorges, which has been officially recognised, and a Monnières Saint Fiacre, whose recognition is still in the pipeline and seems to have been for an inordinately long time. Both spent 36 months on the lees and showed well but will be even better with some more time in bottle. 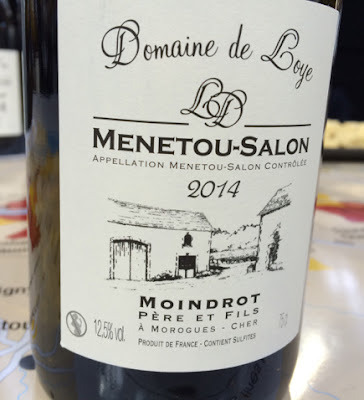 Véronique told me that she is finding an increasing demand for the these wines – both in France and on exports markets like the USA and Belgium and they have doubled the volume of the cru communaux they now produce. I wasn't surprised to learn that the UK isn't showing the same interest – sadly we remain a market that is too focused on price. Yes the cru communaux are a little more expensive than most Muscadets but for their quality and complexity they are great value. 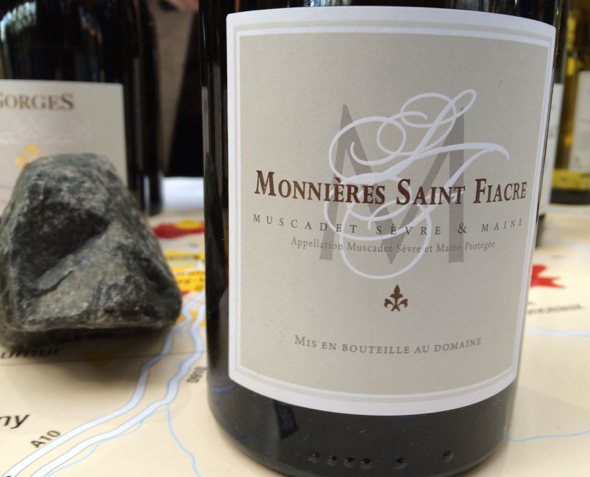 I was also impressed by the texture of the 2013 Clos de l'Alouette, Domaine Plessis Glain from vines planted on schist. It spent 18 months on the lees and although a little tight in the finish at the moment clearly has potential. 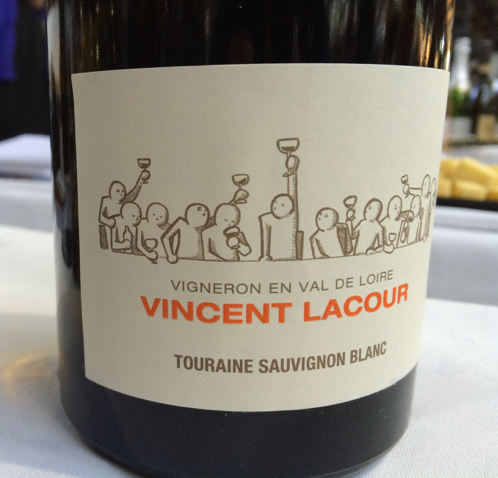 To my surprise I made in new discovery in Saint-Georges-sur-Cher (just five kilometres north of Epeigné-les-Bois) – Vincent Lacour in the hamlet of Vrigny. More detailed notes to be added tomorrow.